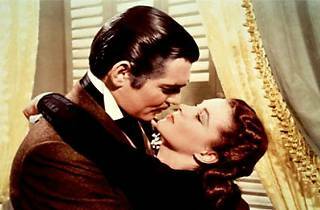 American Cinematheque's roster of classic romantic movies covers the full spectrum of love; from blissful to star-crossed, there's something for all couples to relate to. 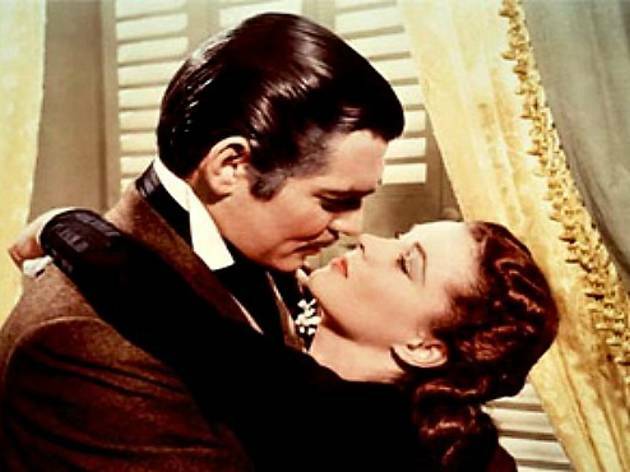 Celebrate Valentine's Day weekend by snuggling up with your loved one and taking in one of these classic faves at the Aero and Egyptian Theatres: Breakfast at Tiffany's, Gone with the Wind, Casablanca, and F.W. Murnau's silent Sunrise: A Song of Two Humans will all be shown. February 14 screenings usually sell out, so make sure to book your tickets in advance.